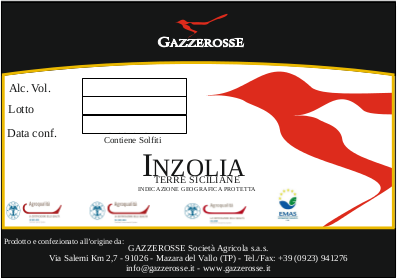 The Bag-in-Box - Gazzerosse Società Agricola s.a.s. 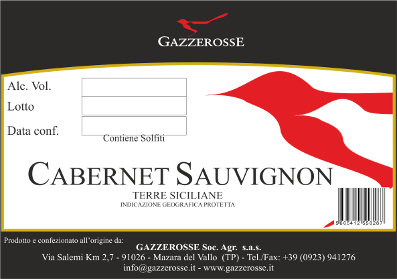 The Bag-in-Box – Gazzerosse produces native and non-native white wines and red wines. The wines of Gazzerosse arise from organic grapes grown on his own farm, ‘Bioagricert’ certified, with the the traceability chain and Food Safety ‘Agroqualità’ certified. All products can be purchased at the showrooms Gazzerosse. 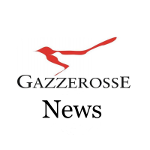 It is also possible to buy Gazzerosse products by sending an e-mail to the address info@gazzerosse.it or using the form on the page “Information & Contacts” detailing the type and quantity of product. 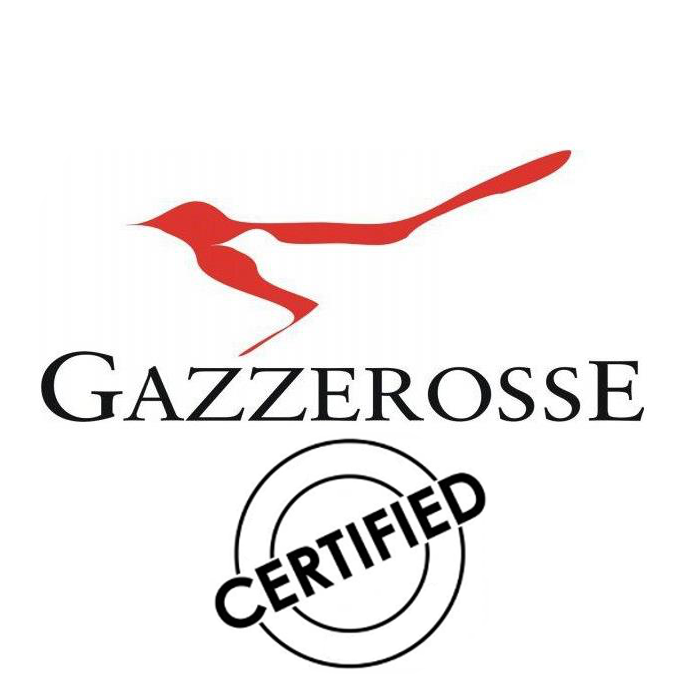 Gazzerosse will contact the customer, via Email, within one business day of the request to confirm the order and respond to requests. 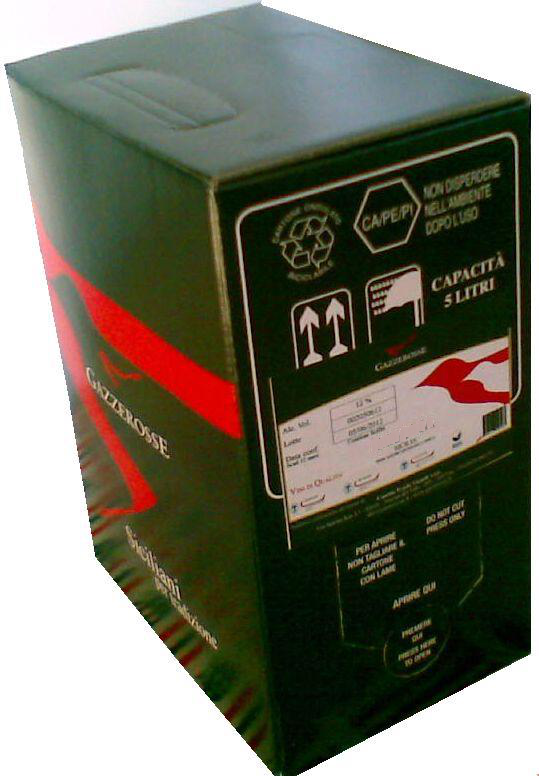 The Bag-in-Box is a container consisting of a bag of polyethylene contained in a box of cardboard, equipped with a tap for dispensing the wine and assembled without the use of glues. In the Bag-in-Box the air never comes into contact with the wine since the closing of the tap is sealed and the bag empties as they consume the liquid. Also with the Bag in Box are resolved problems related to contact with light and external agents and problems related to heat exchanges. In the Bag-in-Box wine can be stored for a short or medium term (from 6 to 12 months). 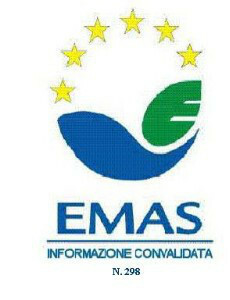 Once you have removed the seal from faucet consume the wine within 6, 8 weeks. 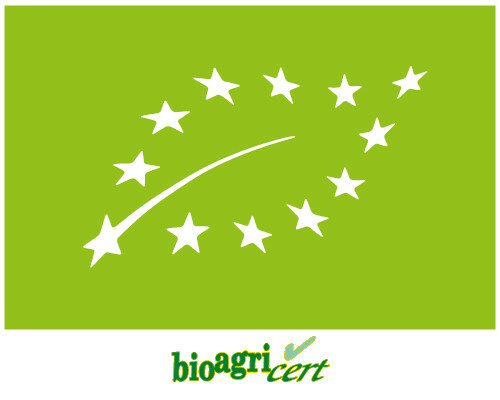 Keep at a constant temperature of 14-15° C and a relative humidity with a rate of 65-70%.